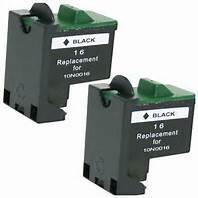 Lexmark 16 Black High Yield 2-Pack Re-Manufactured Ink Cartridges. 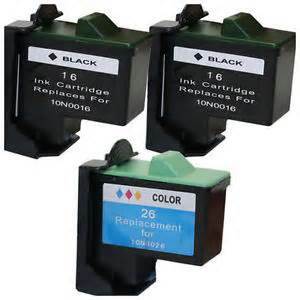 Speedy Ink Toner’s replacement High Yield #16 Black Re-Manufactured ink cartridges are a low cost alternative to the original equipment cartridges but still deliver solid black and accurate, vibrant color prints. 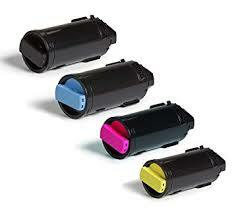 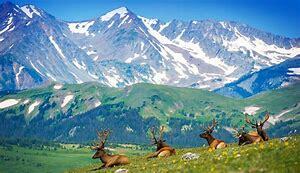 These high yield cartridges can replace the lower yield #17 and #27 cartridges. 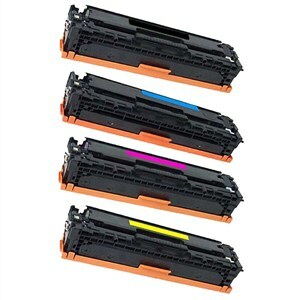 Speedy Ink Toner’s re-manufactured ink cartridges are manufactured to ISO 9001 (International Standards Organization) specifications to meet or exceed original ink cartridge qualities and are manufactured in an STMC certified factory (Standards Testing Manufacturing Committee) to insure that you are receiving a quality product that has been tested to the industry’s highest standards. 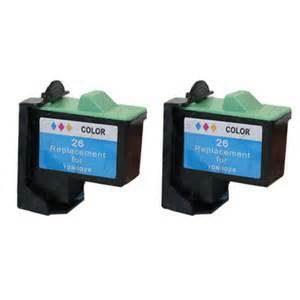 Our Cartridges have new chips for monitoring and controlling your printers ink metrics. 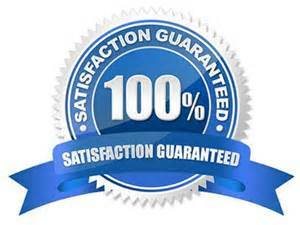 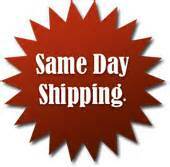 Our goal is to deliver you the ‘HIGHEST QUALITY PRODUCT at the LOWEST PRICE POSSIBLE.” 100% GUARANTEED! 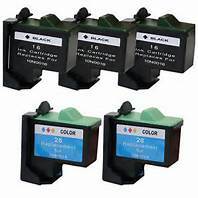 Speedy Ink Toner’s Lexmark 16 Black High Yield 2-Pack Re-Manufactured Ink Cartridges are backed by a full 100% satisfaction guarantee. 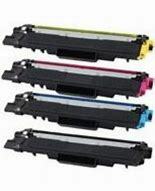 We guarantee the same quality prints as your OEM inkjet and toner cartridges or your money back. 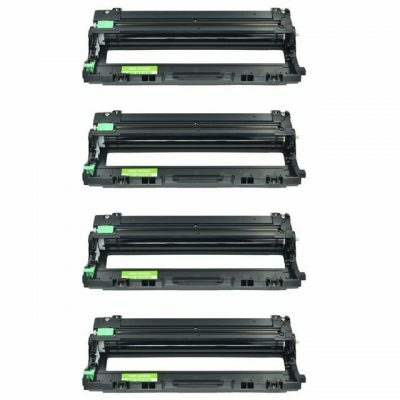 Why pay brand name prices when you can save on our compatible and re-manufactured products without losing the quality you have come to expect from your OEM products.You can save up to 75% off MSRP. 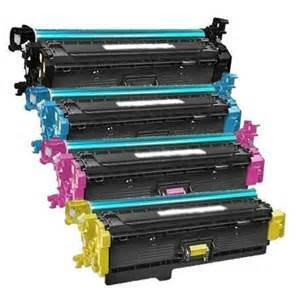 In addition, your use of compatible inkjet and toner cartridges will not void your printers warranty!